• Power Delivery: Supports high-speed charging for any USB-C phone, tablet or laptop, including the 2015 MacBook (12-inch). • Unmatched Durability: Built with kevlar reinforcement to offer unmatched durability. 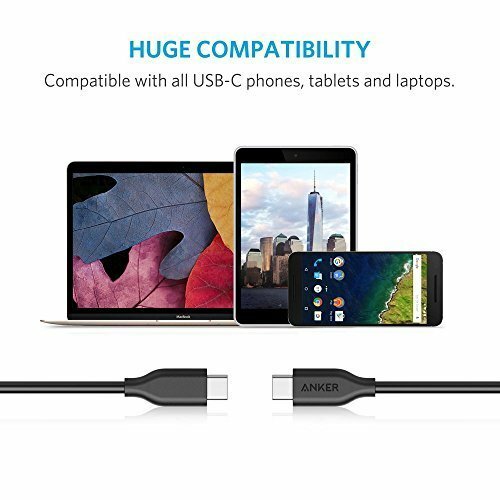 Lasts more than 5X longer than other cables. • USB-C Syncing: Transfer data between multiple USB-C devices such as the new MacBook and ChromeBook Pixel (480 Mbps). 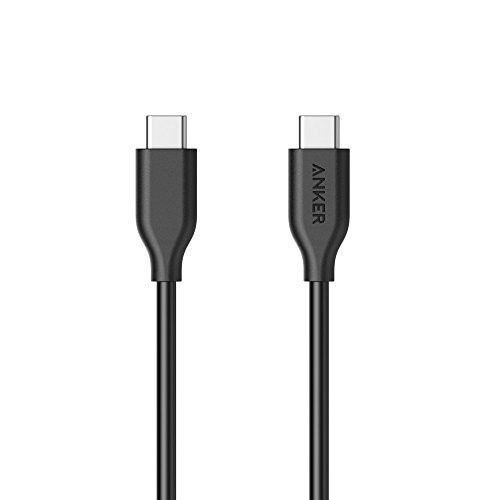 • What You Get: Anker PowerLine USB-C to USB-C 2.0 Cable (3ft).